A bus that collided with a van and then overturned on Route 443 between Modi’in and Jerusalem on Sunday resulted in the death of two women and the injury of dozens of others. Multiple emergency teams and several helicopters were dispatched to the scene to evacuate the victims. 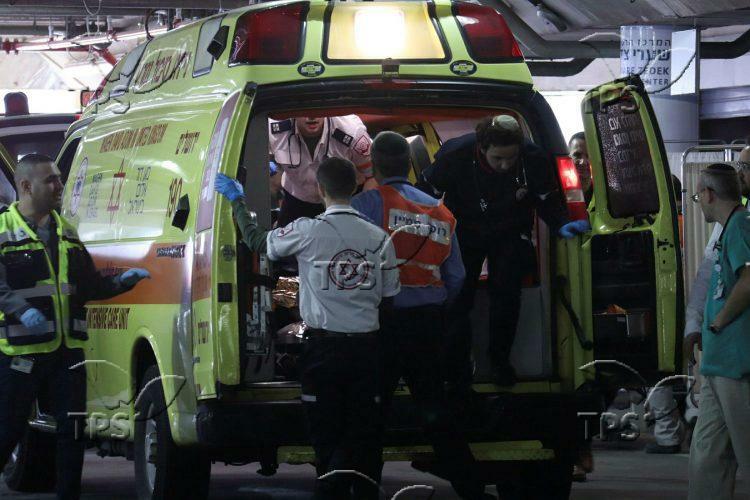 Victims of the accident can be seen arriving at Shaare Zedek Hospital in Jerusalem for treatment. Get the video and more from our video library.